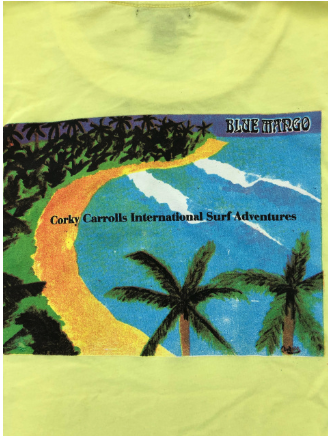 Our premium quality Quiksilver/BMS line features the softest 100% cotton t-shirts available. 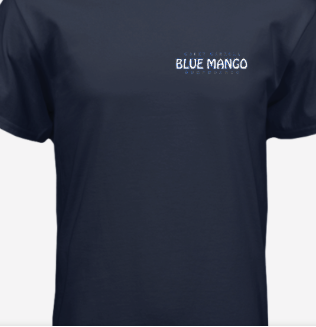 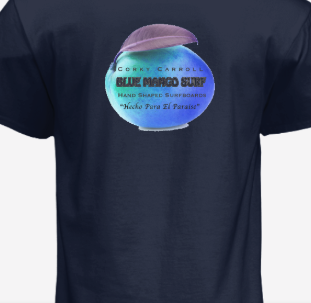 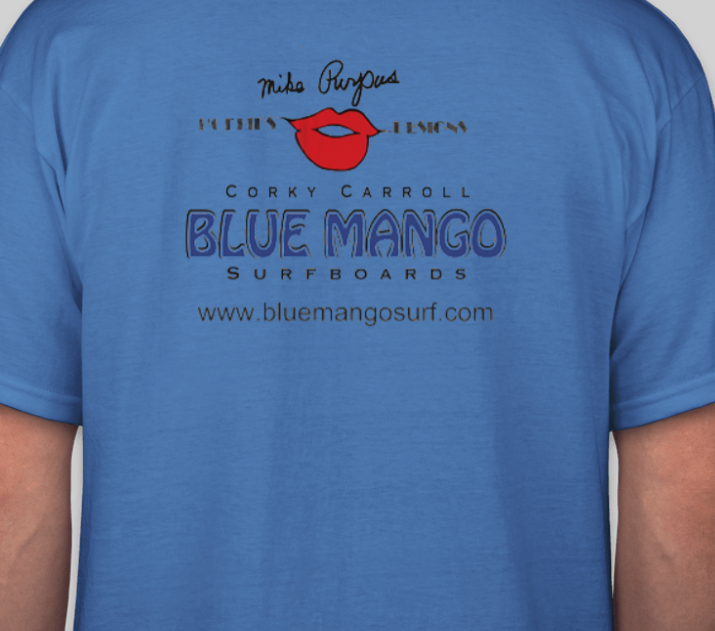 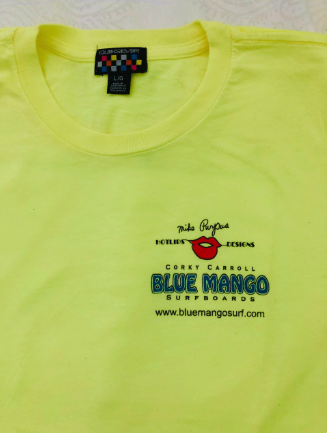 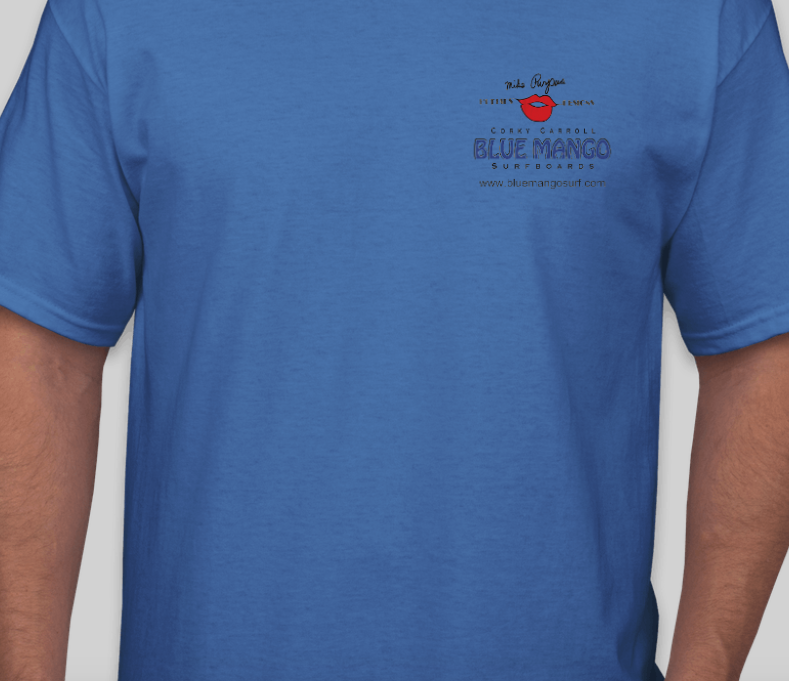 We have a limited amount of these in Corky's International Surf Adventure, The Legends Co-Design, The Mike Purpus Hot Lips Designs shirt, and our traditional BMS surfboard logo featuring the Blue Mango. 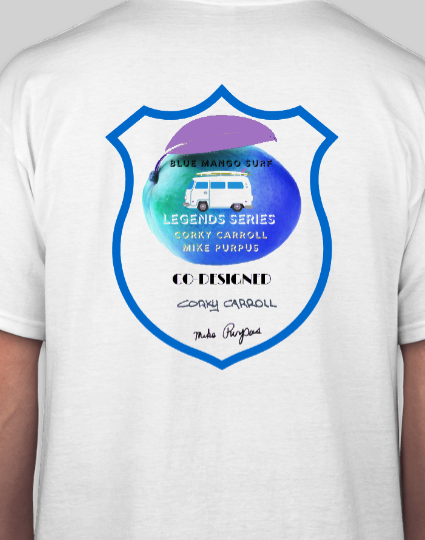 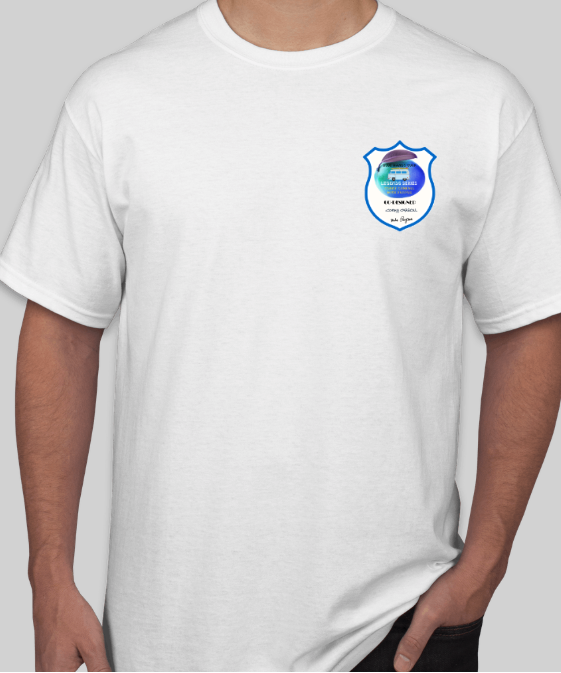 To purchase any of these, please visit Corky and Mike's e-store.